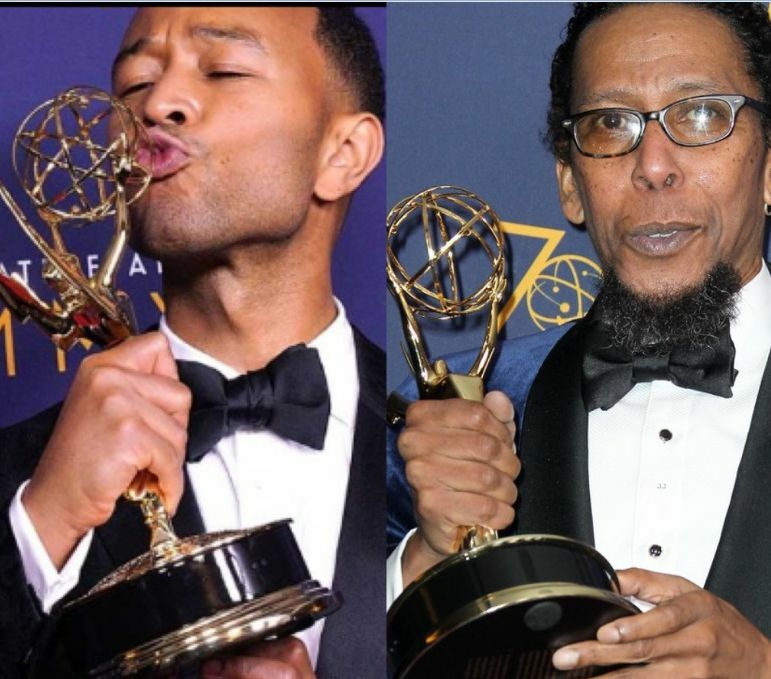 During the first night of award presentations, This Is Us star Ron Cephas Jones was part of Emmy history as four black actors took home the awards in the Guest Performer categories. 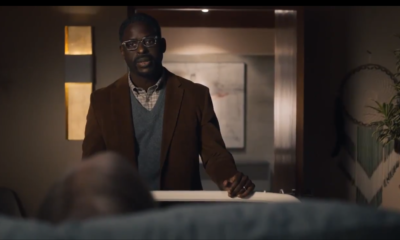 Jones won in the Best Guest Actor In a Drama award for his role of William, the biological father of Randall played by Sterling K, Brown Actors: Tiffany Haddish, Samira Wiley, and Katt Williams took home the other three guest performer categories. On Sunday, the Emmys turned emotional as the late Anthony Bourdain and Craig Zadan were part of a tribute. Both men passed away over the summer. Bourdain’s CNN series took home 6 Emmys, while Zadan’s final live musical television event Jesus Christ Superstar won 5. 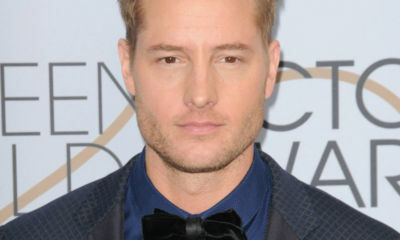 John Legend, who starred and was one of ‘Superstar’s’ producers took home an Emmy for the show winning in the Outstanding Variety Special (Live). This puts Legend in an illustrious category of an EGOT winner (Someone who has won an Emmy, Grammy, Oscar and Tony.) 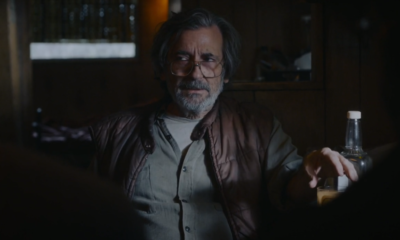 Next week on the September 17th Primetime Emmys, Legend is up for his performance as Jesus Christ. 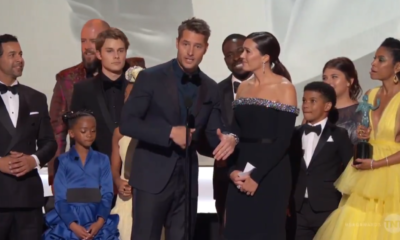 To view the entire list of winners for this year’s Creative Arts Primetime Emmys click here. What do you think of Ron Cephas Jones taking home gold? Legend being an EGOT member? Jesus Christ Superstar winning in their category? Comment below.